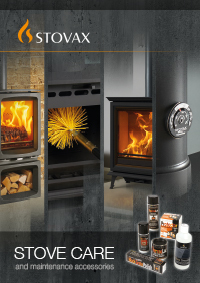 The Dovre brochure offers a wealth of information on our comprehensive range of products. 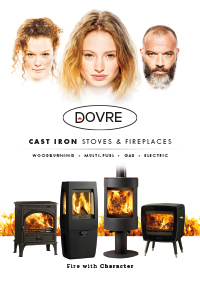 Browse through the facts and advice you need to select the best Dovre stove or fire for you and be inspired by our set ideas with professional interior styling and photography. 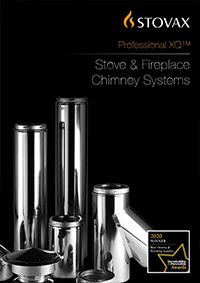 To see a full range of brochures across all our brands please visit brochures.stovax.com. Alternatively, you can obtain brochures from your local retailer.